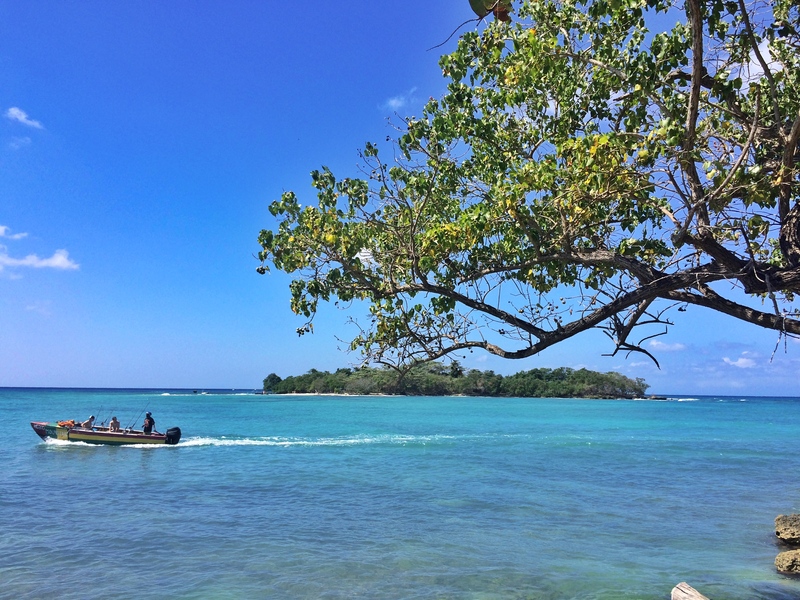 For all the gated-in mass resorts lining its northern shores (after all, this is the country that gave birth to the all-inclusive concept), Jamaica remains one of the Caribbean’s most appealing and accessible locales. From Montego Bay and Ocho Rios to Negril, scores of new and newly-renovated hotels opened their doors in 2015 and are on the docket for 2016 and beyond. Tourism is booming, but despite the crowds at the island’s most popular locales, authentic experiences still await visitors from coast to coast. Read on for 10 great reasons to go to Jamaica now.